This furnished apartment is on the 2nd floor. You reach it with a staircase. You have access to a living room, kitchen, 2 bedrooms and a bathroom. At the rear is a roof terrace (approx. 4x6m). 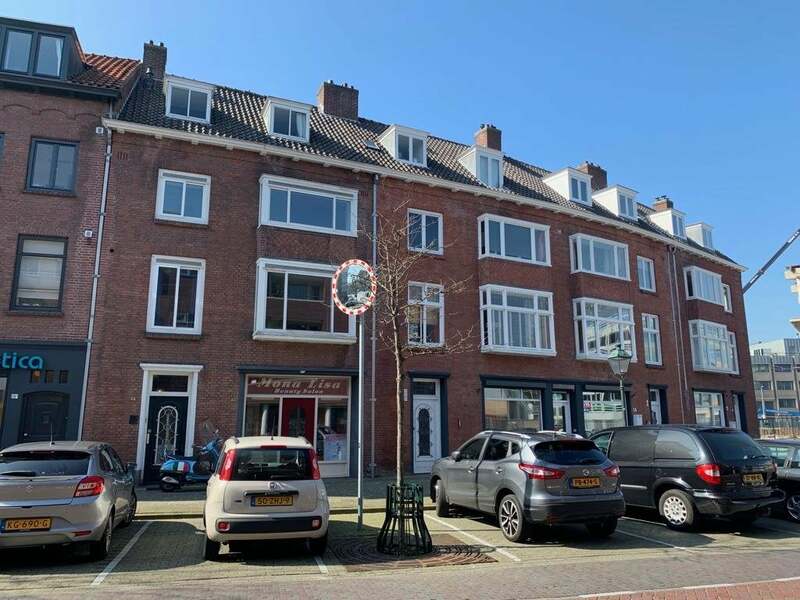 This apartment is located in the center of atmospheric Breda, near the van Coothplein. The historic shopping center is within walking distance.